This elegant fast-grower is named for its uniformly spaced, leathery leaves that have the texture of shark skin. It is an admired agave growing from two to three feet tall and three to four feet wide. 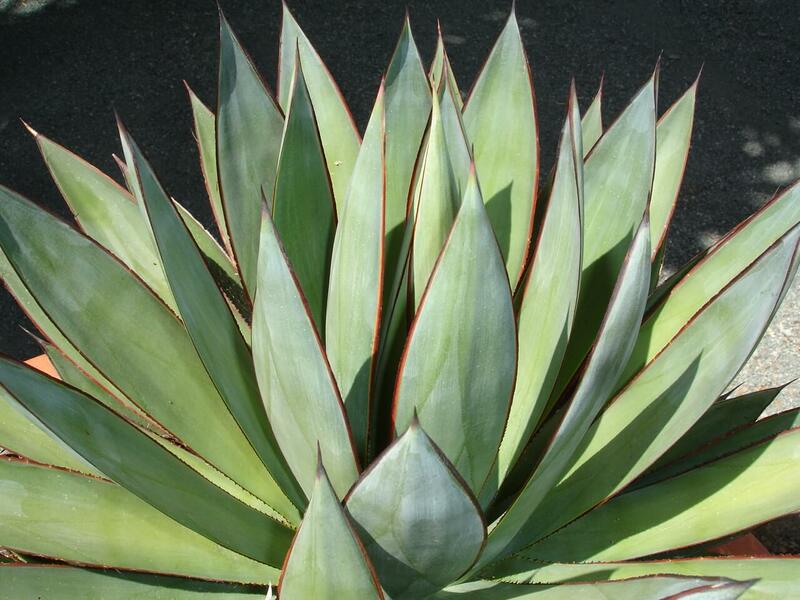 The sharkskin agave develops a rosette of thick, smooth, triangular-shaped, olive green leaves, with a blue cast. 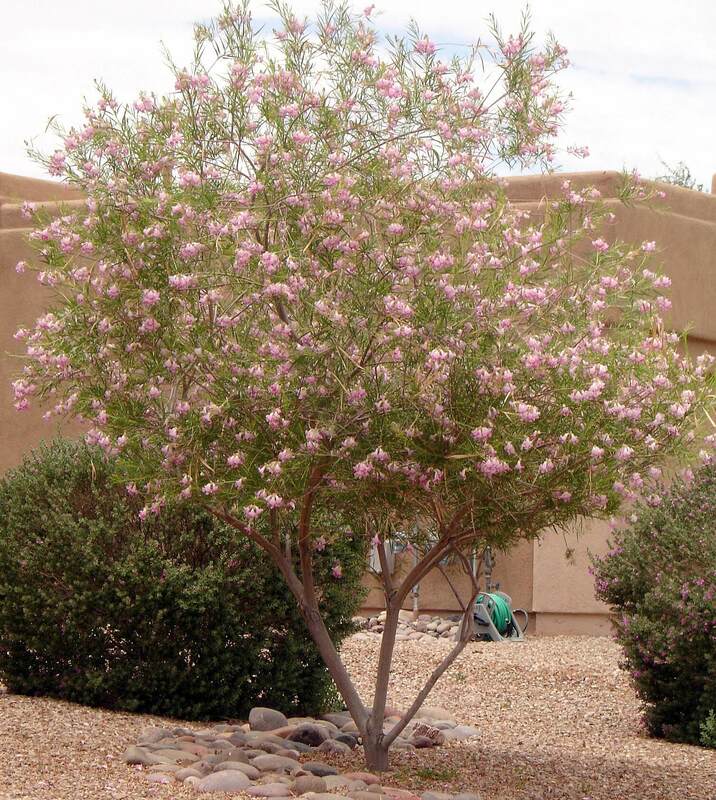 It forms an attractive architectural clump and its leaves have a strong terminal spine, smooth edges, and tips that give it an interesting appearance. The agave produces offsets for reproduction later in its lifetime. 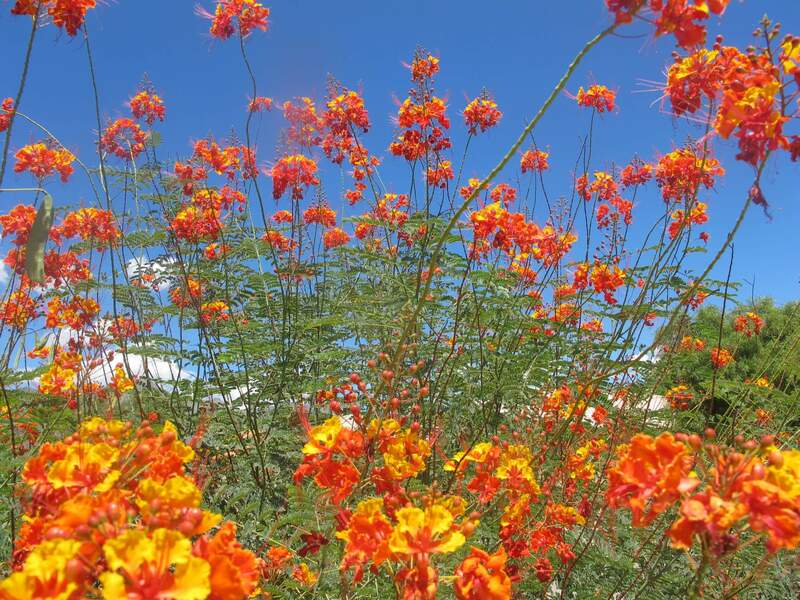 However, it does not set seed and its flowers are sterile. Use this fast-growing specimen in cactus and succulent rock gardens for its interesting appearance and symmetrical shape. 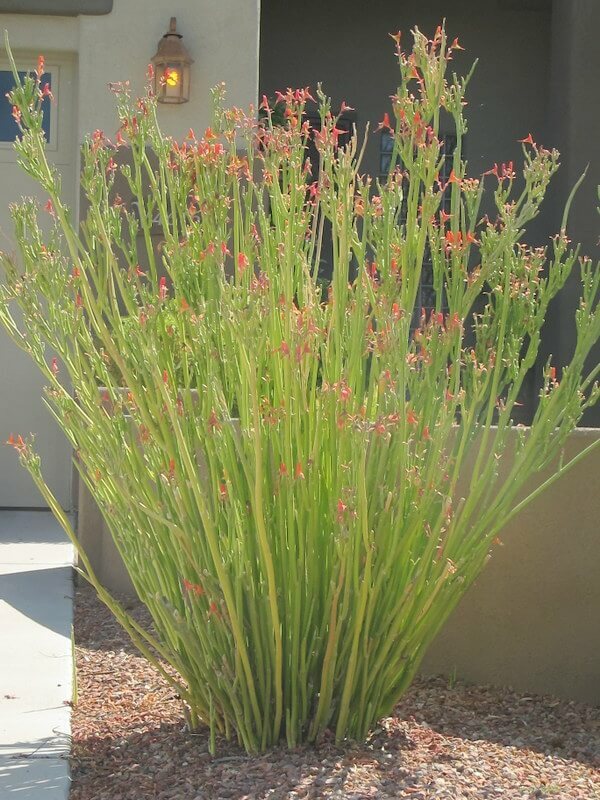 It can also be used in masses and groupings with other agave plants for interest in the landscape. This plant is a cross between Agave x ferdinand-regis and a subspecies of Agave scabra. 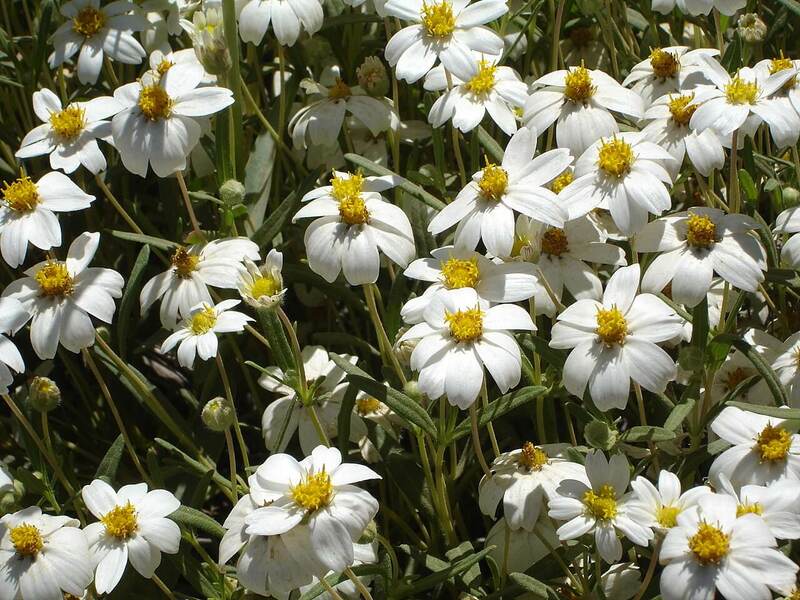 It was discovered growing at the Ruth Bancroft Garden in Walnut Creek, California. This plant is sometimes referred to as Agave ‘Ruth Bancroft’ and was given the name of sharkskin due to its texture and color. This agave likes full sun with plenty of reflected heat, and is drought-resistant. 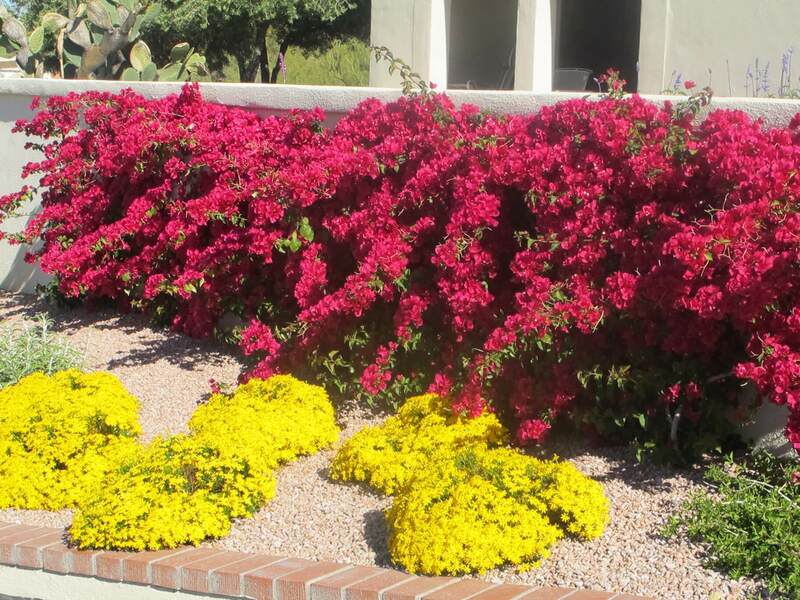 Water the plant periodically through the hot months. It is hardy to about twenty to twenty-five degrees Fahrenheit.